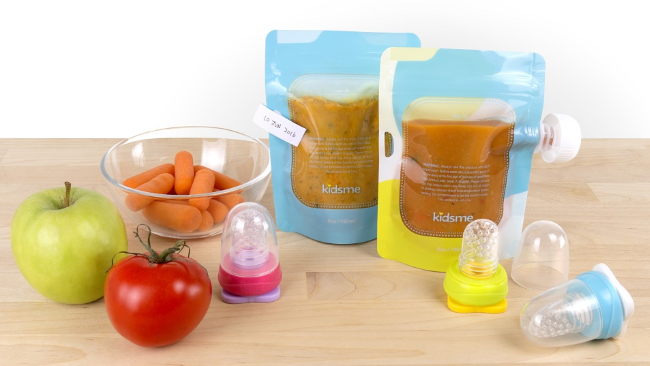 The kidsme Reusable Food Pouch is designed to store your prepared fresh food for your baby anytime. It is easy to squeeze food and convenient for travel. 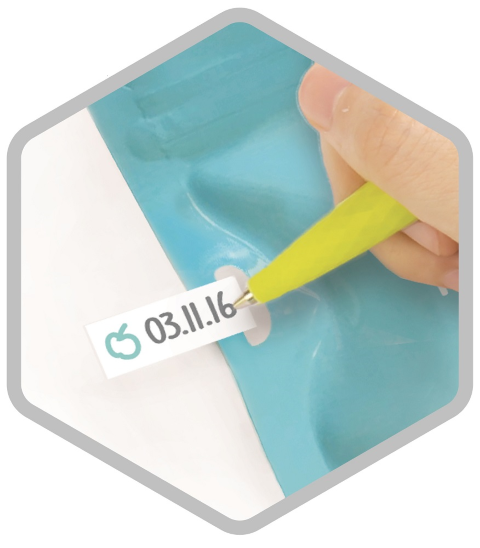 ﻿The kidsme Food Pouch Adaptor is a handy essential for baby to self-feed. The reliable sac with cross-holes can easily control flow rate and minimizes the risk of choking. 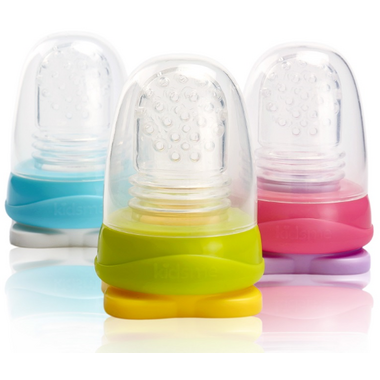 It is easy to use, simple plug-and-screw and fits various types of baby food pouches. This box contains 2 pouches that can be reused 30 times each, as well as one Food Pouch Adaptor in Lime. Need more pouches? Get the 4-Pack now! Each pouch can be reused 30 times.